What are Smart Payment Buttons in the PayPal Checkout? 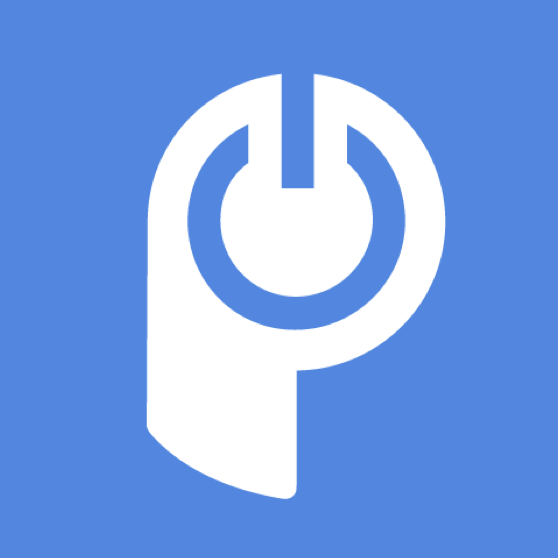 How is POWr's PayPal Button different from other PayPal buttons? 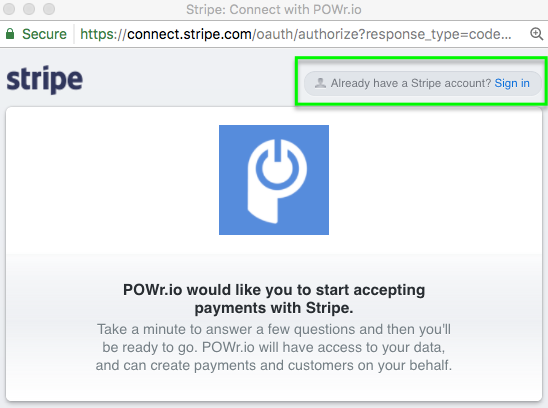 Stripe "Pay Now" stuck on "Processing..."
In the POWr Editor for the PayPal Button plugin, toggle on Allow Credit Card Payments From Site in the Connect section under Configure Payments. A popup window will open where you can register for a Stripe account. If you have an existing Stripe account, click Sign In to connect. Note: If the window doesn’t appear, make sure to allow popups for that page in your browser. Social Insurance Number, or Business Number (Tax ID) if you’re a corporation. Fill in the required fields and click Authorize Access To This account. The pop up will close on it’s own when your account has been connected. Click through the editor to save your changes. Your buyers will now have the ability to pay for their purchase without leaving your site! Features like discounts and subscription payments can still be set up in the POWr Editor. All payments (including subscriptions), refunds, disputes, and transfers must be managed on Stripe's website. If you have any questions specific to your Stripe account, please get in touch with Stripe support. They have an excellent support center here and can be reached directly here. I don't see any of these above sections in my app... multi slider. all I have is a paypal email section. Also, my background color does not change... the background selection box actually changes the font color! how do you fix that!